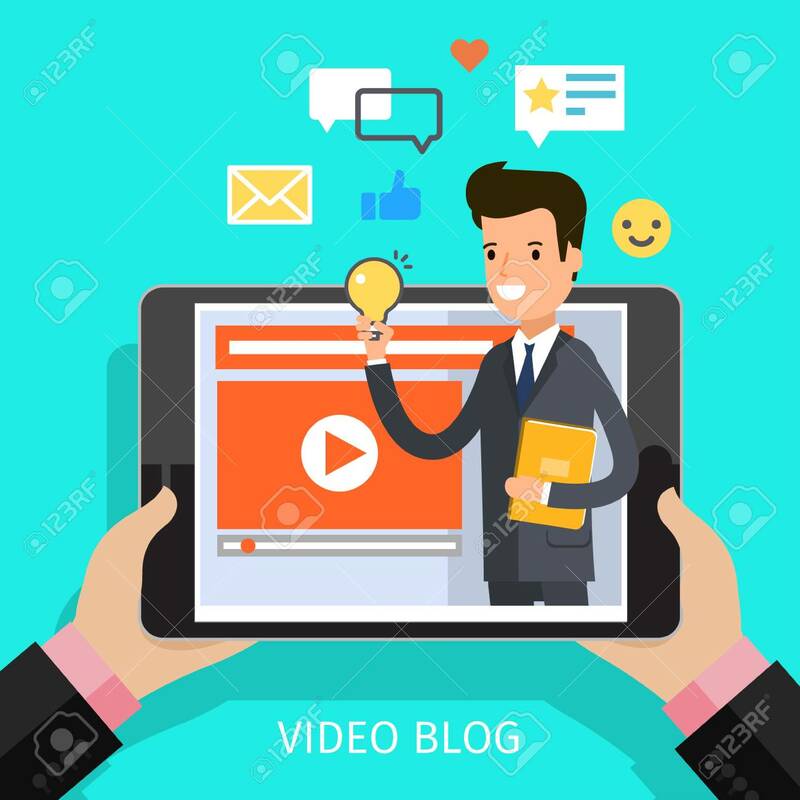 Concept Of Video Blogging. Royalty Free Cliparts, Vectors, And Stock Illustration. Image 76259826. Vector - Concept of video blogging.